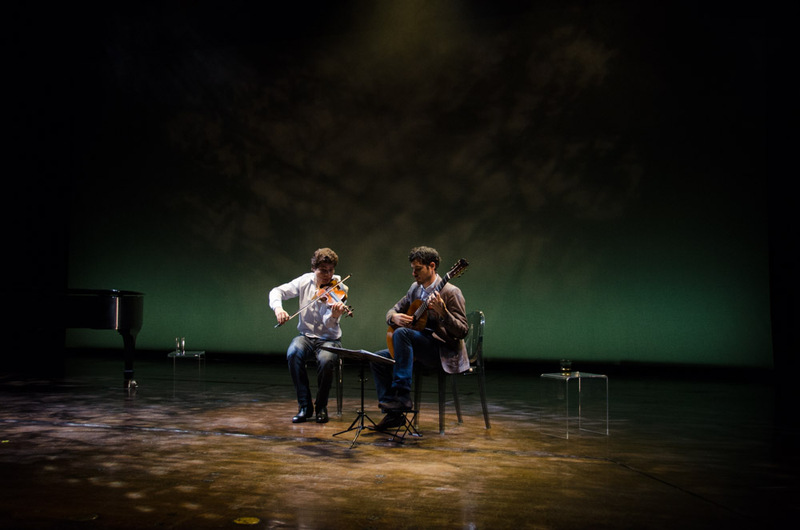 Tango, Song, and Dance: A Multimedia Recital. Premiere: Terrace Theatre, the Kennedy Center. April 2014. Acclaimed violinist Augustin Hadelich is joined by dazzling pianist Joyce Yang and dynamic guitarist Pablo Villegas for a multimedia recital featuring works by Previn, Rodrigo, Falla, Piazzola, Ginastera, Ysaye, and Villa-Lobos.